Positive: Good price; decent display; decent hardware; nice cameras. 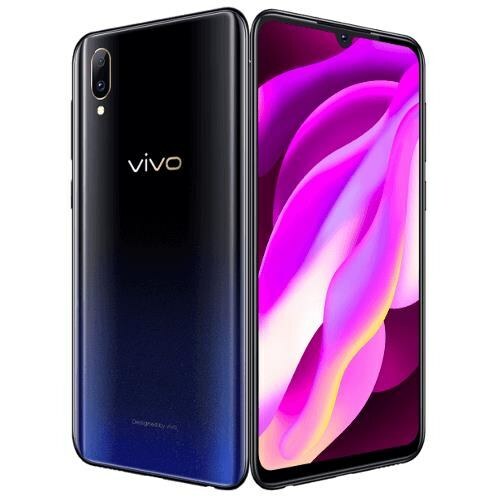 Vivo is a new company recently launched in Pakistan with its affordable smart phones. The vivo y53 is mid-range device with satisfactory features but the best part of vivo y53 is the Qualcomm Chipset which makes it better than so many other mid-range devices. 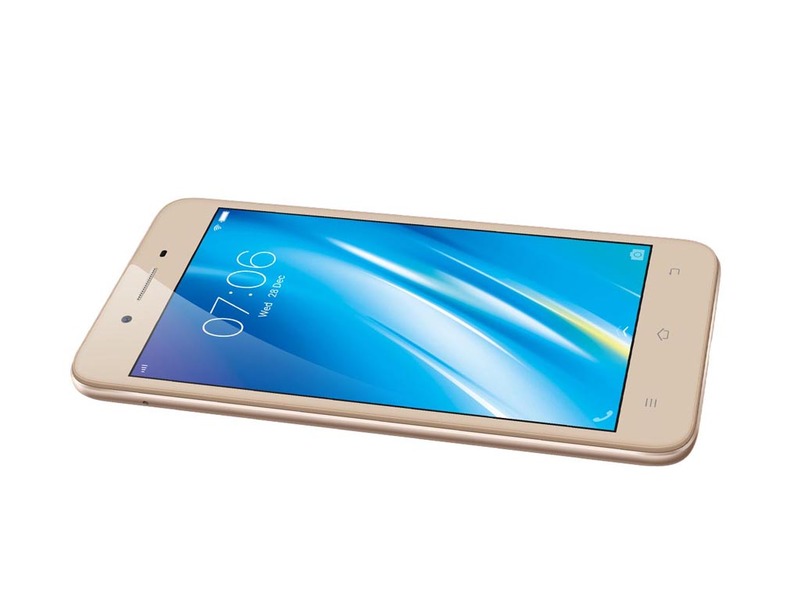 The look is similar with Oppo and IPhone plus it has given us good results in every field and it is ready to use. 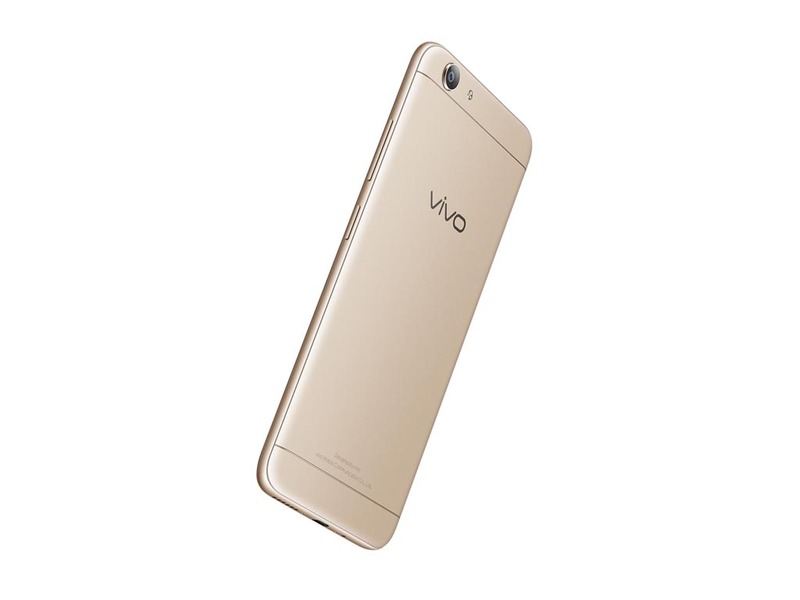 The Vivo Y53 is not a successor to the last year’s Y55 but rather an update to the 2015’s Y51. Despite being a fresh release in the country, it recently got a price cut to Php5,990 making it a thousand peso cheaper than before. 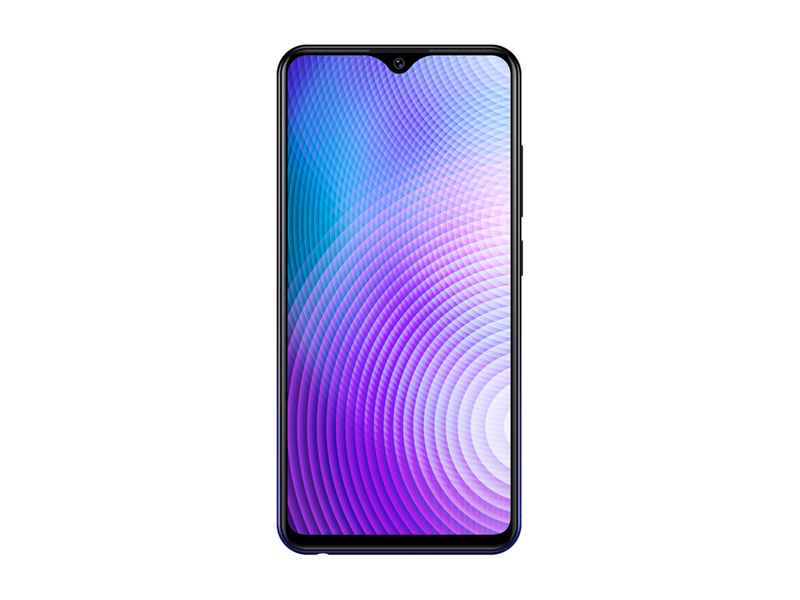 For Php6k, though, some local OEMs already have a beefier budget phone with an HD display and a more competent shooter. Vivo Y53 Unboxing, Initial Review: A Notch Below the Y55? That’s pretty much it for this unboxing and initial review for the Vivo Y53. We’ll have to take the phone through its paces over the course of the next few days to give you our full review for this mid-ranged device. 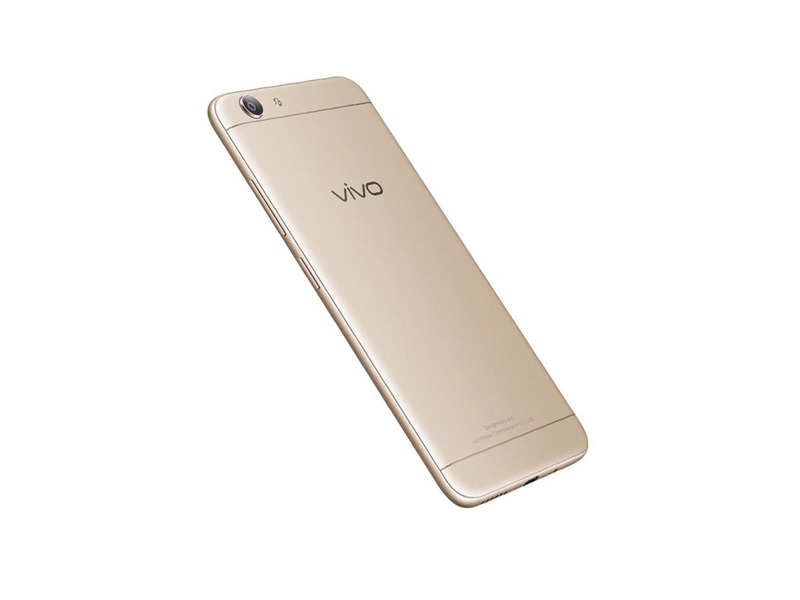 The Vivo Y53 is priced at Php 6,990. Positive: Low price; decent hardware; nice autonomy. Negative: Plastic case; average performance. Positive: Protecting eyes mode; good price. Negative: Average performance; mediocre design. 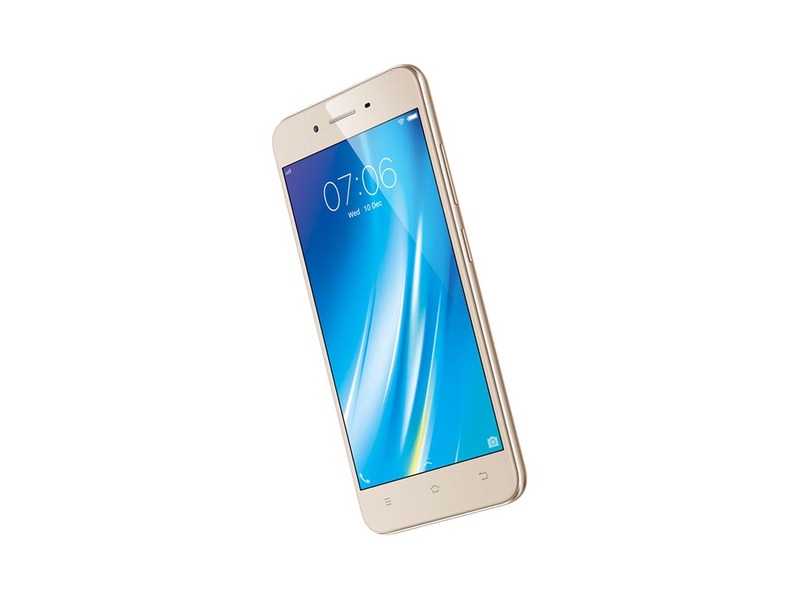 Priced at Rs 14,990, the Vivo Y66 feels out of place in the current market. For starters the build quality isn’t premium - most smartphone manufacturers currently offer metal bodies at this price level. The display resolution is also lower than what the competition ships, and the biggest blow to the Y66 in our opinion is the omission of a fingerprint sensor. Considering that significantly less expensive phones now sport fingerprint scanners, the Y66 definitely seems overpriced. The Vivo Y66 is a good handset performance wise, front camera is good and rear camera needs improvement. Battery life is also pretty good. Having said that this handset is pricey and better options are available. At this price range, the Redmi Note 4 is cheaper, made of metal, and much faster. The slightly more expensive Moto G5 is better built and faster as well. Then there’s also the battery life king, the Asus Zenfone 3S Max. We'd say we liked the Vivo Y66. But at a price of Rs 14,990, we were expecting more features. Smartphones that are priced much lesser than the Y66 offer more features such as fingerprint sensors and Full HD displays. So unless you're too fond of clicking selfies, we'd suggest considering alternatives such as Coolpad Note 5. 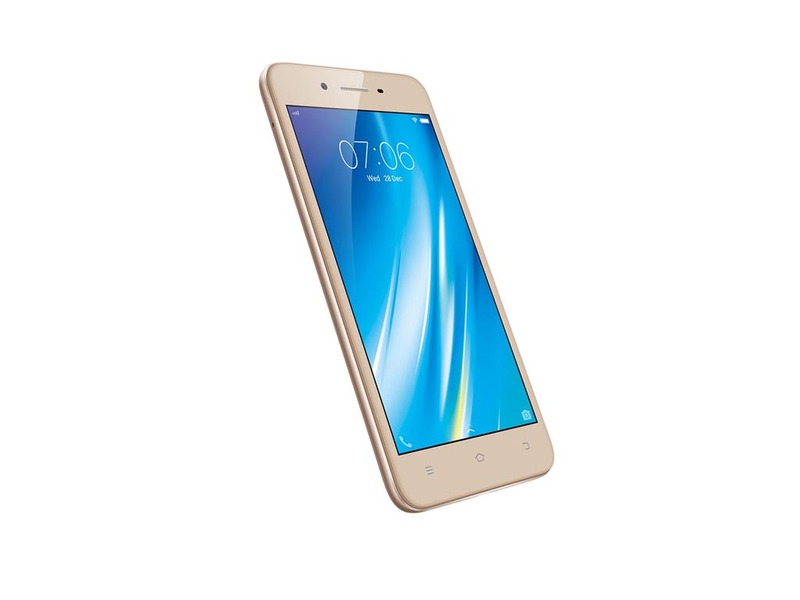 If you are looking forward to buying a good-looking selfie phones from offline stores and don’t give two hoots about the fingerprint sensor, you can save some money and go with the Vivo Y66. If you are comfortable spending more and want a phone with the Fingerprint sensor, go for the Vivo V5. On the face of it, the Vivo Y66 is just another smartphone with a selfie-focused gimmick. In its favor though, the cameras on the device are pretty competitive. The entire package too isn’t very shabby with a bright, vibrant screen and decent battery life. 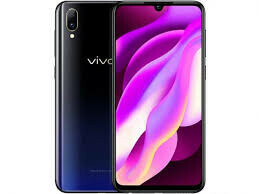 So should one by buying Vivo Y69? It’s little tricky here. The phone performs the day to day tasks well and is great from the camera perspective, but then it has one major drawback, the battery. This one feature is such a letdown, and that I am not able to recommend it unless Vivo can fix the idle battery drain. The second minor disadvantage it has is the HD screen. It’s only minor because it’s not something you cannot live without and is not a great tradeoff. Aside from the FullView-Equipped V7+, Vivo also launched the Y69: another selfie-centric phone from the Chinese brand. 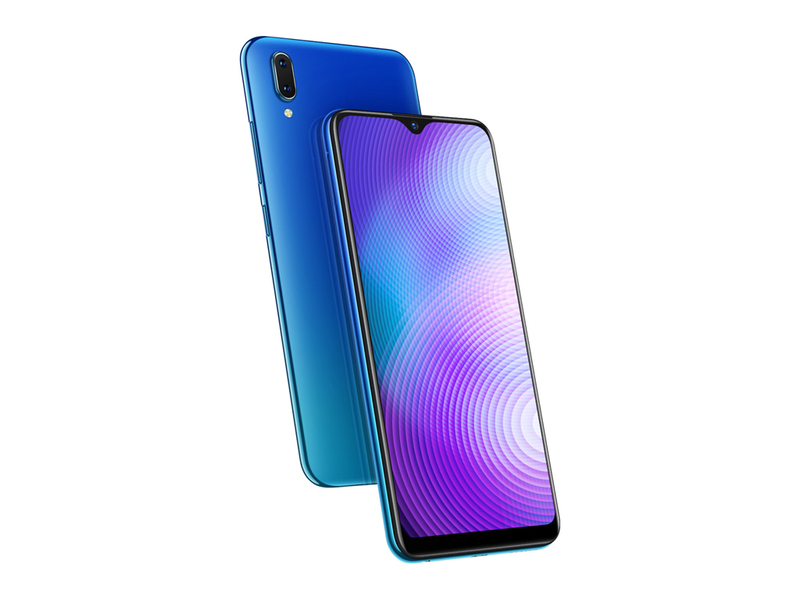 While it may look similar to Vivo’s previous phones, the Y69 does have a few differences, particularly with some of its features. Positive: Large screen; nice display; good price. Positive: Elegant design; nice gaming performance; long battery life; nice display; good price. Negative: No NFC; weak connectivity. Positive: Good price; nice dual cameras; impressive display. Positive: Good price; elegant design; decent hardware; nice cameras. Positive: Impressive design; nice dual camaras; good price. Positive: Good price; nice screen; beautiful design; decent cameras. Positive: Low price; elegant design; large battery capacity; nice performance; decent cameras. Positive: Excellent display; decent hardware; nice performance; long battery life; attractive design. Negative: Only microUSB port; no fingerprint sensor. Positive: Low price; stylish design; nice gaming performance; decent cameras. Positive: Beautiful design; decent hardware; nice performance; good price. Positive: Beautiful design; long battery life; good price. Qualcomm Adreno 505: ARM Mali-T860 MP2: Dual-Core version of the Mali-T860 graphics card from ARM for mostly Android based smartphones and tablets. E.g. in the Mediatek Helio P10 clocked at 700 MHz and produced in 28nm.Qualcomm Adreno 506: Integrated graphics card in the Snapdragon 625 SoC and based on the new 500-series architecture with support for Vulkan, OpenGL ES 3.1 + AE (3.2) and UBWC.These graphics cards are not suited for Windows 3D games. Office and Internet surfing however is possible. Qualcomm Adreno 308: Integrated mid-range graphics card in the Snapdragon 425 SoCs that supports OpenGL ES 3.0 and features unified shaders. unknown: Non demanding games should be playable with these graphics cards. ARM Mali-G72 MP3: Integrated graphics card from ARM with 3 cores based on the 2nd generation of the Bifrost architecture.Imagination PowerVR GE8320: Integrated graphics card for mid-range ARM SoCs.» Further information can be found in our Comparison of Mobile Graphics Cards and the corresponding Benchmark List. 65.64%: This rating is bad. Most notebooks are better rated. This is not a recommendation for purchase.» Further information can be found in our Notebook Purchase Guide.